the xray doctor: xrayoftheweek 29: can you find an abnormality on this chest x-ray? xrayoftheweek 29: can you find an abnormality on this chest x-ray? 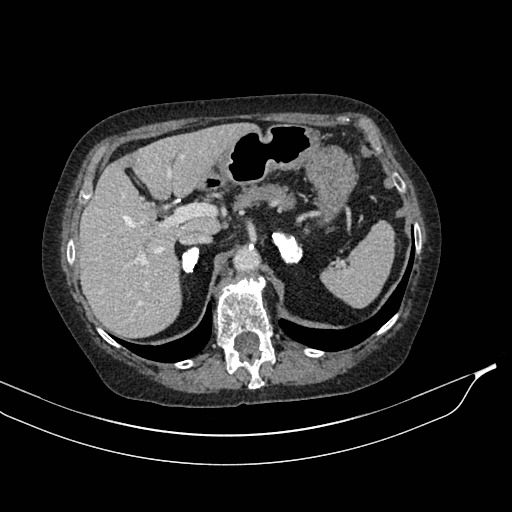 Can you find an abnormality on this week's #xrayoftheweek? Did you find the abnormality? This patient has a history of adrenal insufficiency, and if you take a look at the review areas, you will see rounded calcification bilaterally, projected just lateral to the vertebral column. This is adrenal calcification, with secondary Addison's disease. Learning point: review areas on chest x-rays include soft tissues of neck and axillae, behind the heart, and under the diaphragms.